This is a sample functional resume of Angel Santos, a business professional looking for a job as a Project Manager. 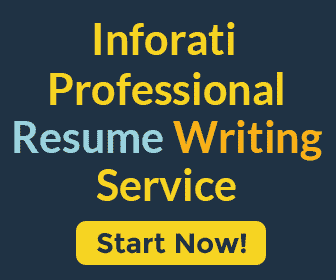 Read our complete blog post on Resume Types by Format. Download the Functional Resume (PDF).